May G-d reward you for your generous donation! 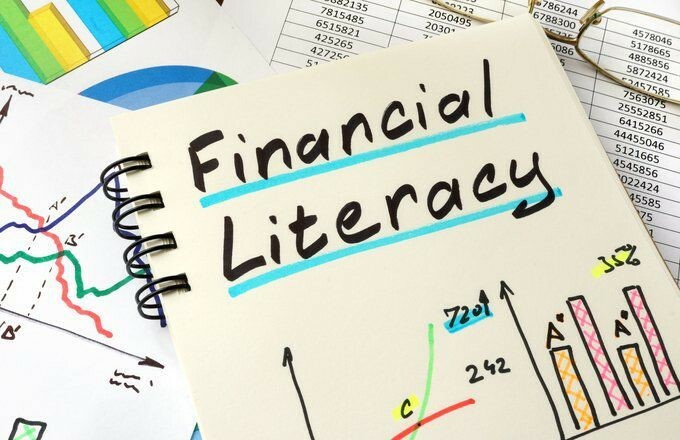 This Financial Literacy workshop will cover the basics associated with the following: Building an emergency fund. Establishing your budget. Learning how to Save automatically.